elcome to the New Jersey Institute of Technology! Starting college is an exciting time, and you will need to get prepared for this big step in your life. Your journey as a new student at NJIT begins by taking a math placement test and then attending the NJIT orientation program, called New Student Orientation (NSO). In addition, you will also take part in an ten-week course called the First Year Seminar, which will continue to provide you the support you need as a new college student. 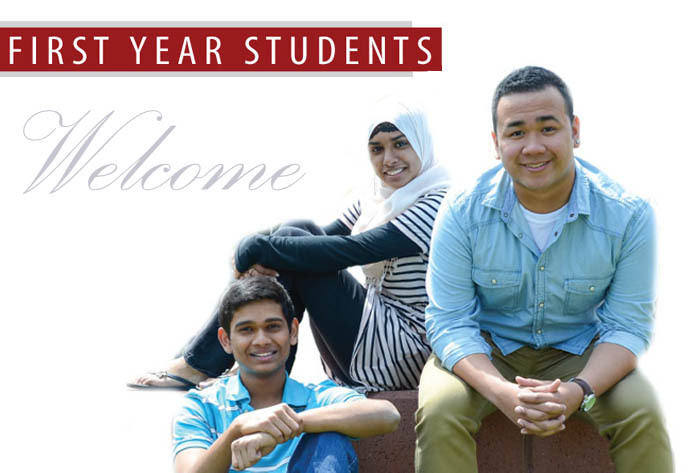 The Center for Student Success is here to help by providing you a number of resources during your transition.